Nothing is more important than being alert and safe while driving. There are so many things that distract the driver, both inside and outside the car. Some things like sleepiness or even drunkenness render the driver incapable of driving in a safe manner. Even health issues like low blood sugar or an imminent heart attack can affect a driver's abilities. All these things that can potentially hurt or even result in death as a result of driving a car incapacitated, are happening every day. So what are automakers doing to reduce the risk of such mishaps? Here are a few technologies that are being researched in attempts to make driving safer. Nissan: Researching a sensor fitted into the car's shift knob that can measure the level of alcohol in a driver's sweat. The car's navigation system can sound an alarm if it detects erratic driving. Audi: Testing an attention guard that uses cameras to monitor the driver's head position. If the driver doesn't look forwards for too long, the car sounds an alarm and even slow down when approaching another vehicle. 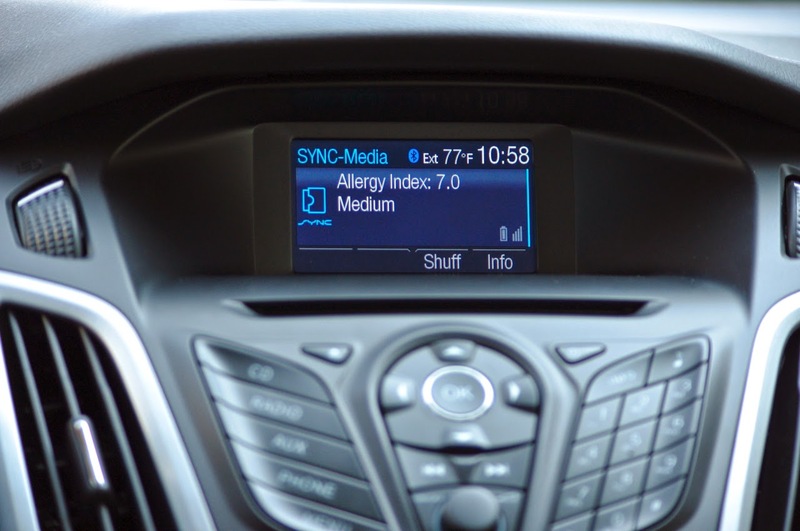 Ford: Teamed up with health-tech companies on a glucose reader that alerts diabetic drivers when their blood sugar level drops. Additionally, the company has developed external sensors capable of detecting high pollen counts and monitoring an asthmatic person's breathing. Heart rate monitoring seats are also being tested. University of Leicester: Working on a system that aims LED lights at the driver to track their eye movements to determine if their attention is on the road. Nippon Medical School (Japan): Researchers are testing electrocardiograph sensors in the steering wheel that can detect early signs of an imminent heart attack. DriveSafe: This is an app made for Google Glass which can detect sudden head movements (as in dozing off) and eye blinks. The app can trigger Glass to play a sound if it senses the driver is sleepy. To some people all this technology may sound too intrusive. However, the bottom line is that automakers and road safety researchers are working to reduce the risk of accidents while driving. Whether all or any of these early concepts reach fruition remains to be seen.